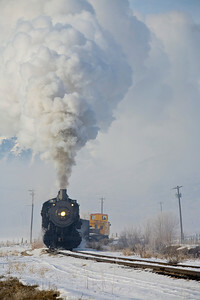 UP Consolidation #618 making a morning run. 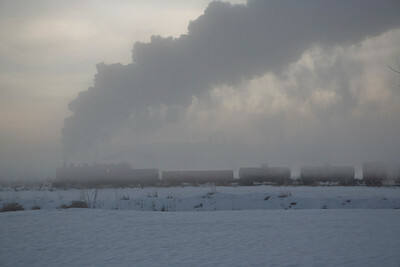 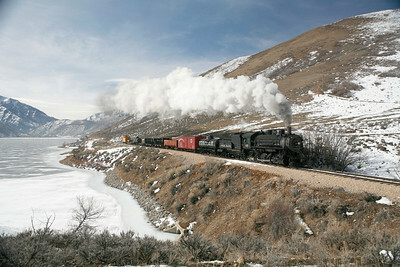 February 2007. 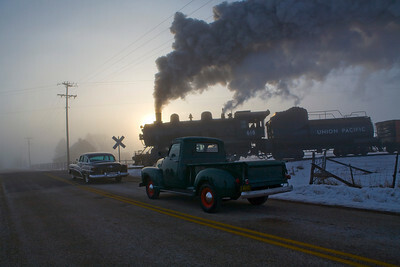 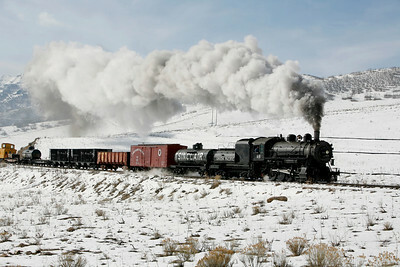 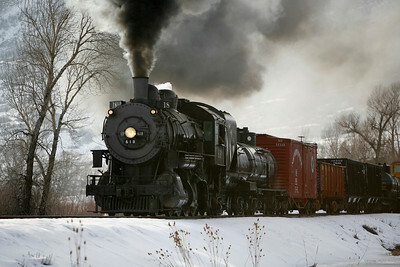 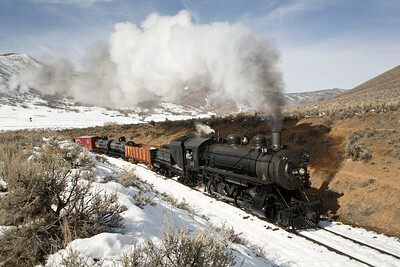 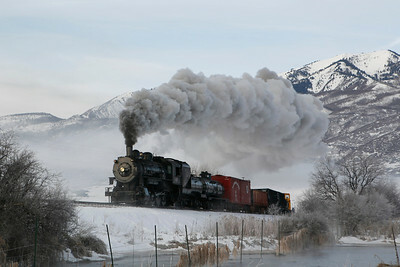 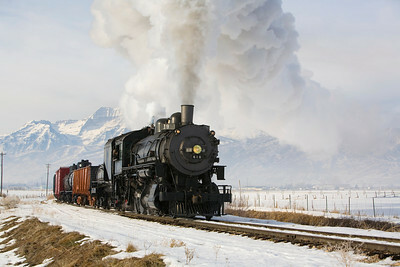 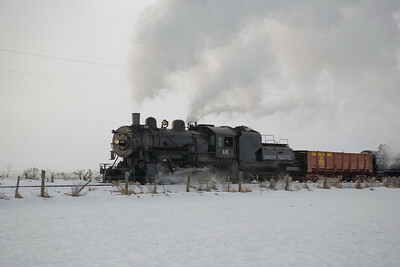 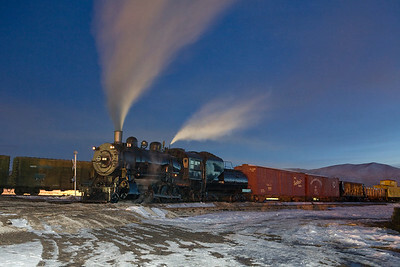 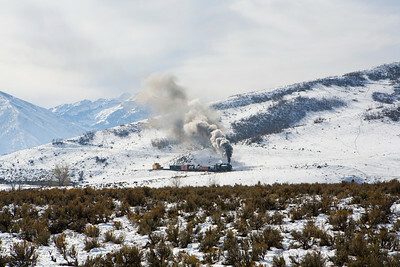 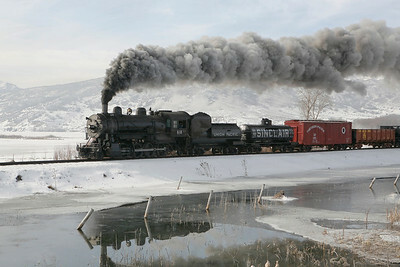 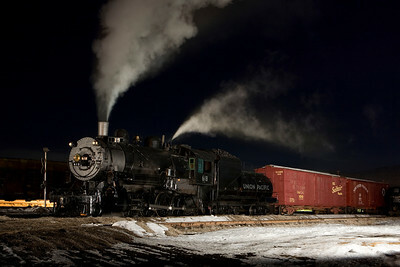 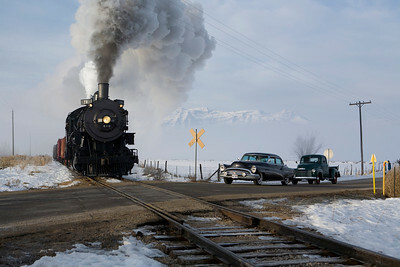 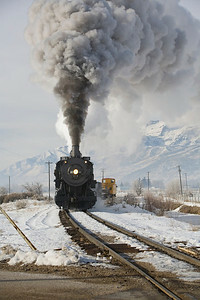 Special Night Photo Session at Heber Valley Railroad February 2007. 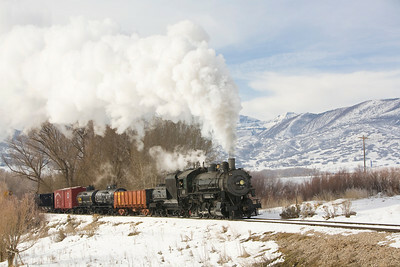 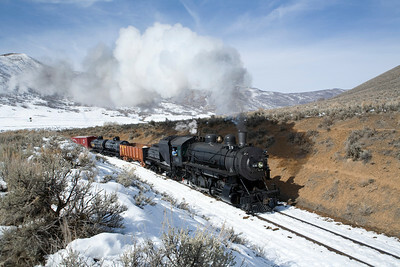 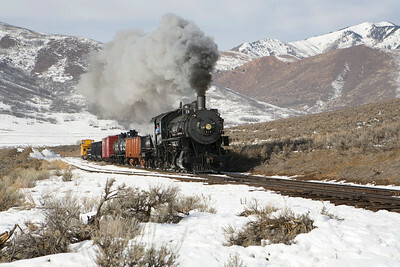 UP #618 under full steam.